Probate is the legal process whereby a last will and testament and other estate planning instruments are proven in the probate court. The probate process takes place anytime property or assets transfer ownership through the Last Will & Testament or intestate (without a will). 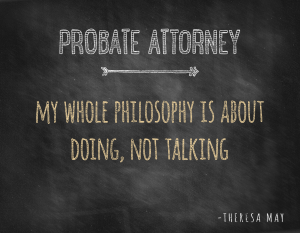 Our Charleston probate attorney can provide valuable legal counsel throughout the probate process to facilitate the estate disposition, help the family understand the mechanics of the estate planning instruments and/or probate laws, advise the family when to pursue a will contest, and even guide the family on the specific tax-advantages of South Carolina probate. The probate process may also be a valuable legal strategy for positioning certain property and assets beyond the extent of creditors. Our Charleston probate attorney can provide legal representation to defend a family’s ownership rights to the estate of their loved ones while also informing clients of applicable estate administration tactics to minimize the risk of creditors’ claim. Without proper legal support, some creditors may successfully overturn the provisions of the will and acquire possession of the grantor’s assets or property. Another important function of the probate attorney is to ensure of all the necessary documents and procedures for the probate process are administered. 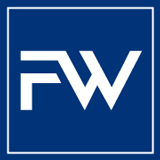 Failure to file the necessary paperwork and pay the necessary estate debts can sometimes delay the entire estate disposition process, where this added delay can create enough leeway for creditors to file claims against the grantor. The difference between a timely filing of necessary tax returns and a forgotten document can also sometimes be the difference between an unnecessary legal battle between heirs and creditors. Probate can be a demanding and costly legal process for some families, so it is vital to meet every deadline with all relevant legal paperwork. Even minor delays can require extra documentation in themselves, since the value of assets can change over time as can the interests of heirs. 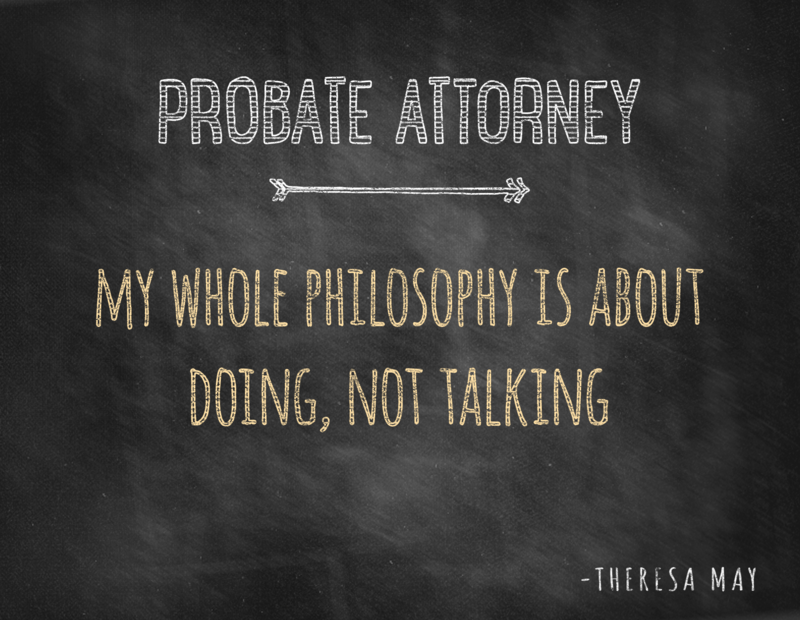 Our Charleston probate attorneys can provide useful support to individuals and families who have concerns or questions regarding the procedures and formalities of probate. Our Charleston estate planning attorneys make estate planning as easy and simple as possible for clients. Our law firm offers a free review of any current estate planning documents and free consultations for those with questions about putting an estate plan in place, such as avoiding probate. Please call us at 843-564-5115 to schedule your complimentary estate planning consultation.